I know a lot of people who religiously wait for the next Elemis TSV on QVC and quite frankly, I don’t blame them! QVC’s cult TSV (Today’s Special Value) offers are always second to none and you can often get a whole regime of products for the price of just one or two. They have an upcoming gift set on 13th November that any Elemis addict (or beauty lover for that matter) will adore, so set a reminder now, peeps, this one will sell out quickly! You get six products packaged up in a lovely gold Elemis box, so if you’re buying these as gifts, most of the wrapping is already done for you (bonus). Inside each one, you’ll find a full-size Soothing Apricot Toner, full-size Nourishing Omega-Rich Cleansing Oil and a very generous travel-sized (30ml) Pro Collagen Marine Cream, plus a full-size Bath & Shower Nectar, full-size Body Balm and mini Hand Cream. 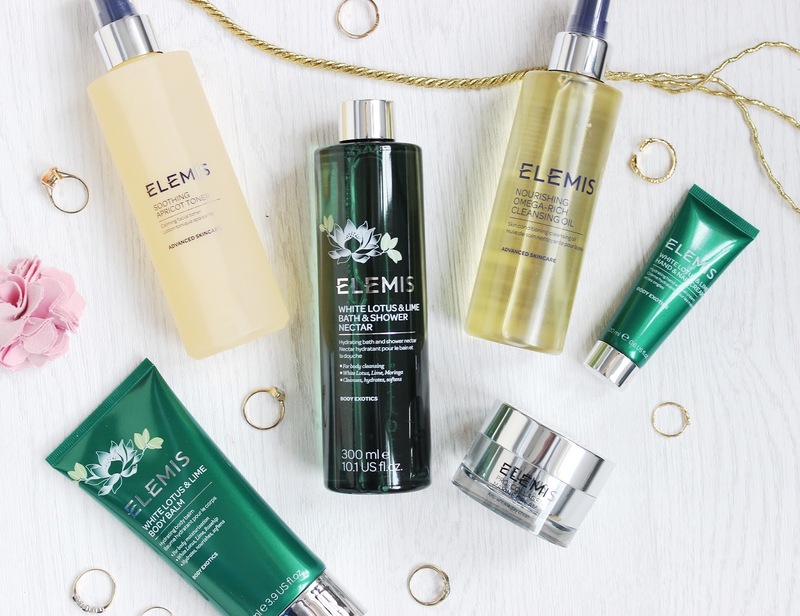 There are two different sets available – one features the iconic Frangipani Monoi scent for the bath and body products, and the other is a brand new launch for Elemis: White Lotus & Lime. I have to say, I am loving the White Lotus & Lime scent – it’s got a lovely zesty lift to it that would be lovely as a morning treat and the hint of White Lotus adds a nice floral edge. 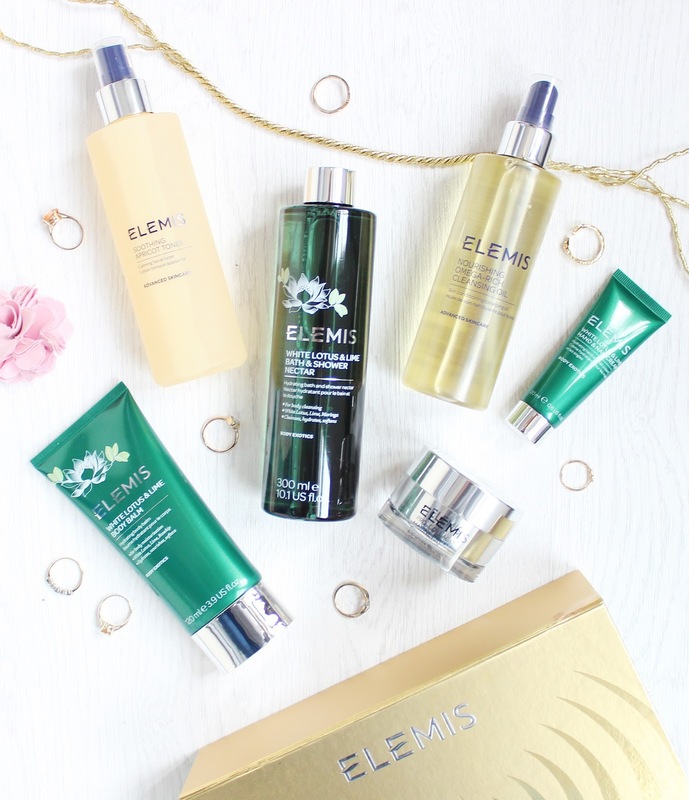 If you prefer your products to have a fresher fragrance, then I’d definitely pick this one – Frangipani Monoi is beautiful, but it’s very floral and it’s nice to have something a little different added to the Elemis lineup. I think White Lotus & Lime might actually replace the British Botanical range as my favourite one! All together the products are worth almost £140, but will be on offer for just under £45 on 13th November. That’s an incredible saving but you do need to make sure you order on the day as the TSV runs for 24 hours only. It will be available online from QVC and via their shopping channel and as far as I know, you can order multiple gift sets, so perfect for Christmas presents! 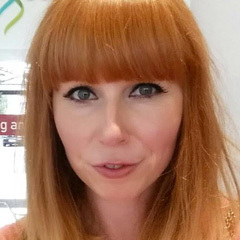 Are you an Elemis fan? Will you be ordering this TSV from QVC?